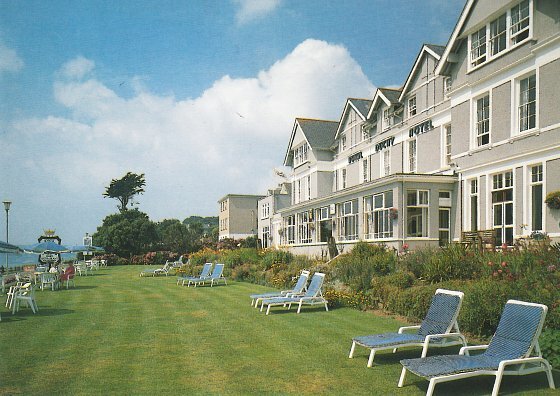 The Royal Duchy was one of the very first hotels to be built in Falmouth when it was established in July 1893. With its seafront position, it was popular with wealthy Victorian and Edwardian tourists, who travelled down from London on the new Cornwall Railway. For a while, the hotel was named the Hydro Hotel and it promoted the therapeutic health benefits of sea bathing. During the Second World War, American soldiers were stationed at the hotel and anti-aircraft guns were set up in the grounds. You can still see the base of the guns near the Sun Terrace. 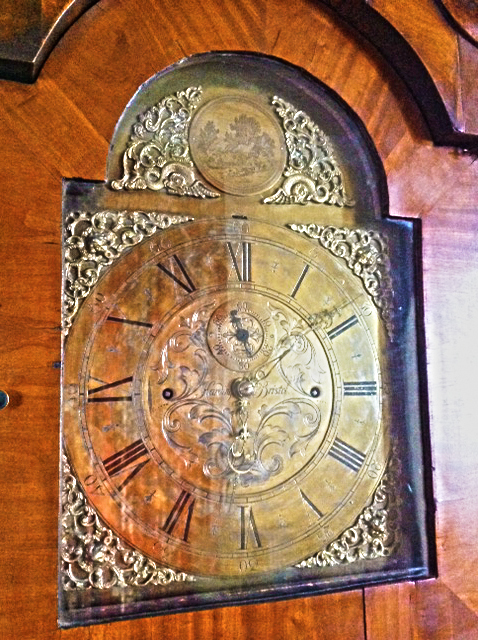 The Victorian grandfather clock in the cocktail bar has been ticking away at the hotel for more than a century. 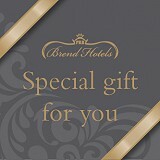 In fact, when Brend Hotels bought the hotel in 1977, the purchase was made only on condition that the grandfather clock stayed exactly where it was. 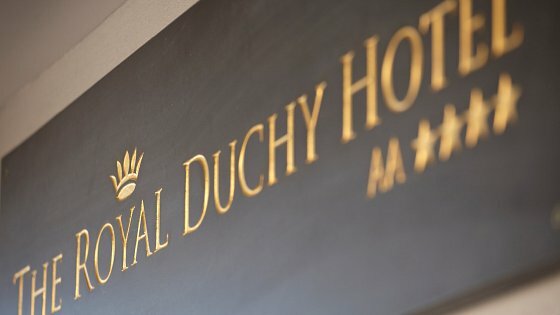 For well over a century, people have loved the Royal Duchy. Come and see why.